As cameras have evolved, we've been exposed, more intimately, to conflict. 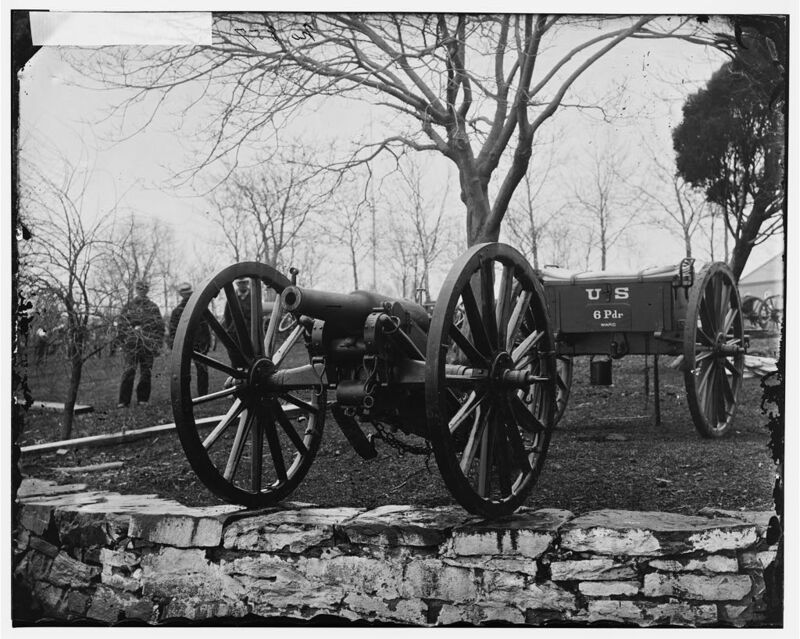 Graphic imagery has been an indelible feature of armed conflict from the days of Civil War daguerreotypes, when Matthew Brady and other early photographers captured the horrors of the battlefield. 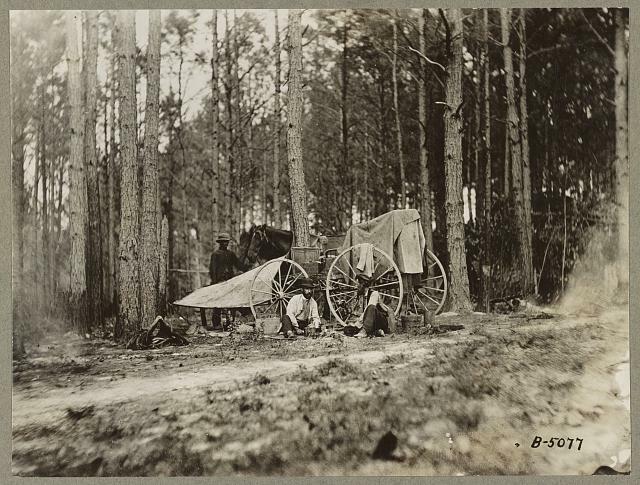 With each succeeding war, as cameras became more advanced, the role of photography has evolved to convey the realities of combat and the agonies inflicted, primarily on the soldiers in the field. There is a tragic artistry to the unforgettable pictures of the dead and wounded in twentieth-century wars. Some photographs are heroic. 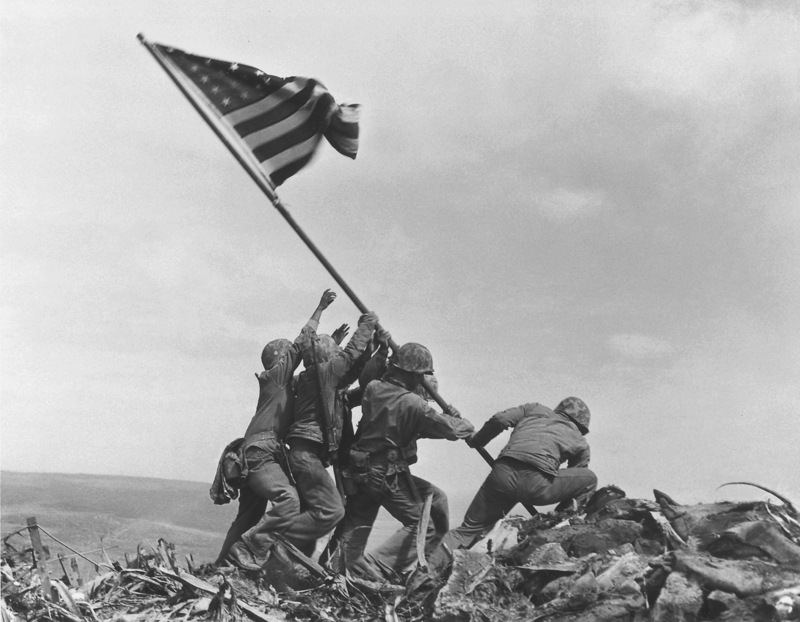 Joe Rosenthal's iconic snapshot of Marines raising the flag at Iwo Jima in February 1945 is enshrined in national memory as a prelude to victory. Vietnam was called "The Television War" because it was the first conflict featured on news broadcasts, usually within a day or two of the events. The imagery of today's wars has moved beyond the relative formality of television coverage, then at its peak, to the output of digital cameras and mobile devices. They are visceral because they are so raw. Anyone with a smartphone and a YouTube account can post unfiltered videos from virtually any setting for audiences of incalculable size the world over. As a result, our view of the conflicts in Iraq, Afghanistan, Libya, and Syria is profoundly different. Civil unrest around the world - Egypt, Turkey, even Iran - is instantly available and shapes the perception of these events. Victimized civilians - who in the past were less visible in wars that had fixed front lines with armies engaged in classic settings - are now a dominant presence. It is the scenes of ordinary women and children, as well as fighters on both sides, in the worst of circumstances that symbolize so much of what we now perceive of chaotic war zones. There is undeniable power in this unending flow of visual brutality. 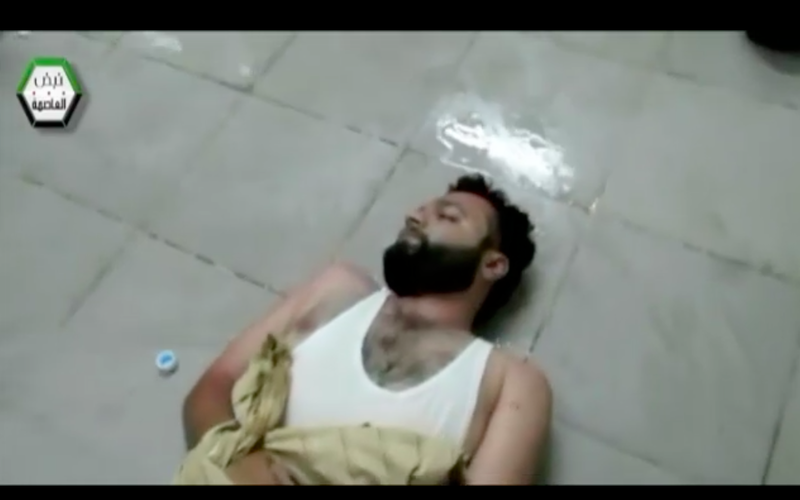 After the chemical weapons attacks of August 21, the Senate Intelligence Committee posted thirteen videos selected by the Open Source Center, a compilation of material provided by the intelligence community from YouTube content, posted by Syrian opposition groups with a warning: "These videos contain disturbing images of dead bodies including children. Viewer discretion is advised." Another excruciating example from the Syrian civil war was a front-page photo in the The New York Times, on September 5. It was a still from a video (which turned out to be more than a year old) provided "by a former rebel" showing seven terrified Syrian soldiers, their faces pressed to the dirt in the moments before they were executed. The notion that social media has become a principal means of transmitting such ghastly portraits is a measure of how war photography has changed. There is far more to be seen than was possible before, and much of it comes from the prevalence of digital instruments in the hands of amateurs. Limits on images of dead American soldiers are still imposed by editors at traditional media outlets like the Times, "because it never wants to make public the news of a death that the family may not yet know about," according to Joseph Kahn, the paper's foreign editor. But such restraint is the exception when vast amounts of digital photography (and video) are intended to be directly accessible across multiple platforms. There are, of course, still great professional photographers active in the mayhem of pervasive strife whose daring willingness to close in on the action of street fighting and unspeakable civilian suffering comes at great personal risk of injury, death, or capture. In this year's Pulitzer Prizes, five photographers from the Associated Press won the breaking news award for their coverage of Syria. As reported in The National newspaper in the United Arab Emirates, AP's director of photography, Santiago Lyon, said that members of the team -- Rodrigo Abd, Manu Brabo, Narciso Contreras, Khalil Hamra, and Muhammed Muheisen -- are "some of the bravest and most talented photographers in the world." The AP's pride in the work of its photographers now -- and in the past -- is well justified. Two venues are lately featuring impressive, visceral war photography, new and old. The Corcoran Gallery of Art, in Washington, DC, is exhibiting the work of more than 200 photographers from 28 countries in conflicts. The images span war photography's 165-year history. And, in recognition of what was a long and losing conflict, notable among other reasons because there was no censorship of the press, the AP has gathered 300 photographs from its extraordinary collection in a book called Vietnam: The Real War (to be released by Abrams on October 1). An exhibition at the Steven Kasher galley will coincide with the book's publication. An astute introduction by Pete Hamill, who reported from Vietnam in 1965, sets up the work of 50 photojournalists, including three who were Pulitzer Prize winners: Malcolm W. Browne, a brilliant reporter captured the self-immolation of a Buddhist monk in June of 1963, a protest that revealed the mounting level of internal unrest in the country; Eddie Adams' shot of the chief of South Vietnam's national police firing into the head of a suspected Viet Cong official on the street during the Tet offensive of 1968 showed unforgettable savagery; Nick Ut's 1972 photo of a naked nine-year-old girl running down a road covered in napalm burns conveyed a depth of searing pain and added to the shame so many Americans felt about the war. No single source did more to document the bitter and costly struggle against North Vietnamese Communist regular and Vietcong insurgents and to turn the home front against the war, than the AP. 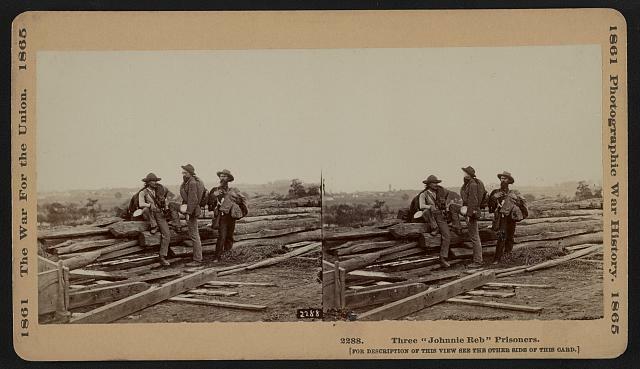 From 1950 to 1975, this nonprofit news cooperative, founded during the Mexican war in 1846, fielded Saigon's largest, most battle-hardened cadre of war correspondents and photographers, including several women. Four died. Vietnam: The Real War is a masterful representation of the impact of photography and, decades after the end of the war, what was once news is now an invaluable historical record. The reporting of wars and the photography that accompanies the words are one of journalism's most important roles and that is as true in this Internet era of instant and unedited imagery as it was when the coverage was carefully drawn and vetted by experienced editors and bureau chiefs.